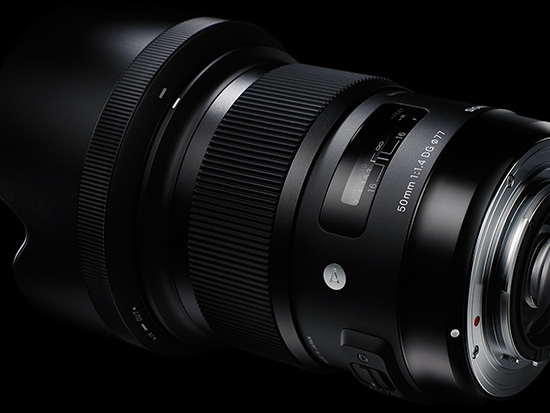 In the past few weeks I have received numerous emails with questions when this lens will be back in stock again: B&H just got a new shipment of the Sigma 50mm f/1.4 DG HSM Art lens for Nikon mount. Could the new 50mm Art lens be the reason why the Nikkor 50mm f/1.4G lens is marker as discontinued at Amazon UK? Maybe Nikon will update their version as well. This entry was posted in Nikon Lenses and tagged Sigma, Sigma 50mm f/1.4 DG HSM Art lens. Bookmark the permalink. Trackbacks are closed, but you can post a comment.